SACRAMENTO – The California Air Resources Board today announced that greenhouse gas pollution in California fell below 1990 levels for the first time since emissions peaked in 2004—an achievement roughly equal to taking 12 million cars off the road or saving 6 billion gallons of gasoline a year. The “carbon intensity” of California’s economy – the amount of carbon pollution emitted per $1 million of gross state product – dropped 38 percent since the 2001 peak and is now one-half the national average. 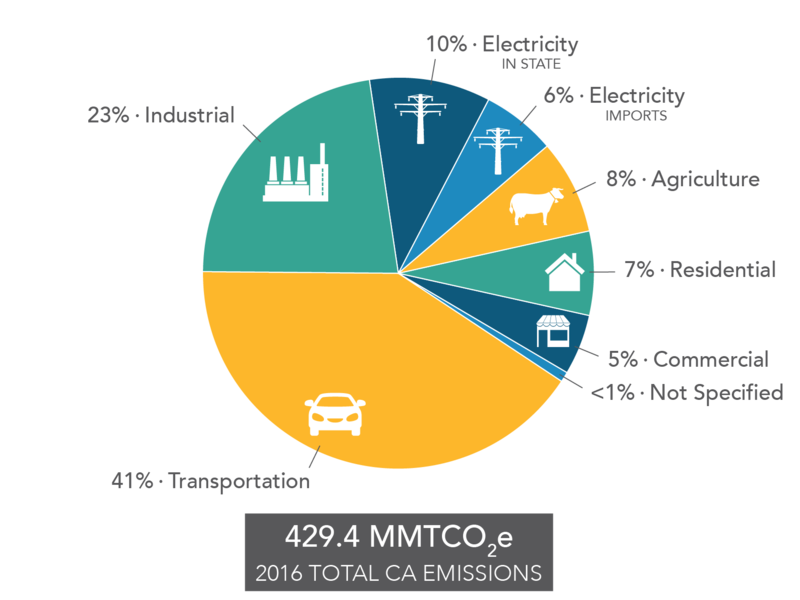 California’s primary programs for reducing greenhouse gases to 1990 levels by 2020 are the Renewables Portfolio Standard, the Advanced Clean Cars Program, the Low Carbon Fuel Standard and the Cap-and-Trade Program. 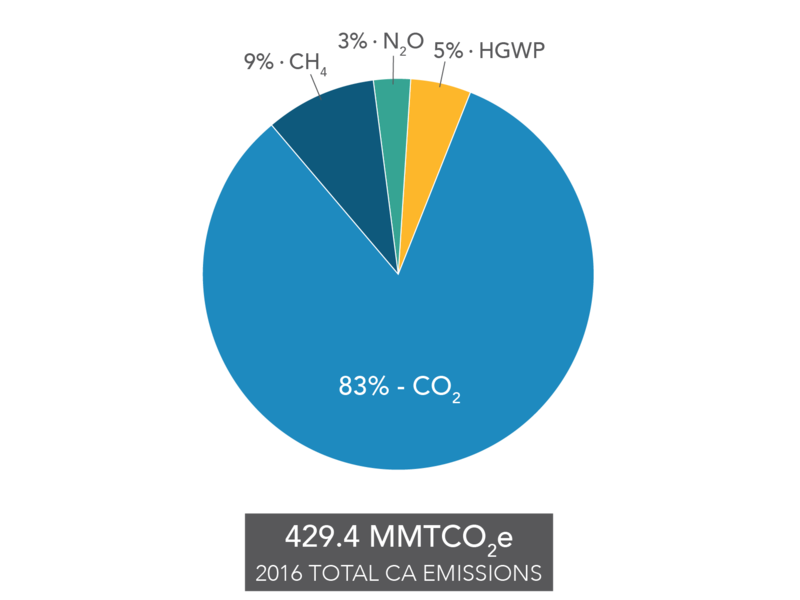 Additional programs address a variety of greenhouse gas sources. These include the Short-Lived Climate Pollutants Strategy, the Sustainable Communities Strategy and the Sustainable Freight Action Plan. The 2030 Scoping Plan, adopted by CARB last year, lays out how these initiatives work together to reduce greenhouse gases to achieve California’s 2030 target of 260 million metric tons and also to reduce smog-causing pollutants. This ambitious target will require California to more than double the rate at which it has been cutting climate-changing gases. Future reductions will occur against a backdrop of natural sources of GHGs which are increasingly variable because of the climate change California is already witnessing. Those variables include drought, reduced snowmelt runoff and larger and hotter wildfires, any one of which can affect the state’s energy balance and emissions levels.